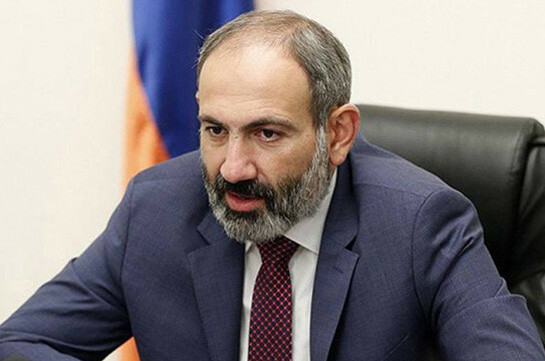 A regular rally of the presidential candidate in the 2013 elections, leader of Heritage Party Raffi Hovannisian took place today in Liberty Square of Yerevan, on the occasion of the 22nd anniversary of Armenia’s independence. “Independence Day is not only a national holiday, but also responsibility. 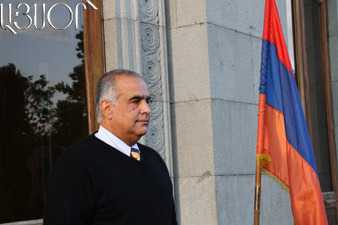 Today, on the eve of the holiday, we have gathered here to say that our statehood is in danger,” Raffi Hovannisian said. The leader of Heritage Party called on those present to form a national front and embark jointly on a struggle. In his words, the struggle will be continuous, till final victory. He stated that it is necessary to ‘get out of your corners and form a powerful fist”. Lieutenant Colonel Khachik Avetisian, a veteran of the Karabakh war, made a speech at the rally. He called for national unification in order to achieve victory. Member of Heritage Party Anahit Bakhshian for her part underlined the need to preserve independence.